We offer In-Studio or Off-Site Lessons. Book a lesson on your dock today! You can come to Zen or we will bring the Zen to your location for Private Yoga lessons! In- Studio or Off-Site, Private Yoga lessons are the perfect gift for yourself or your loved ones. Working one-on-one with one of our yoga instructors will allow you to feel comfortable and safe. Not only for yoga beginners, private lessons can advance your yoga practice by learning new transitions and postures. 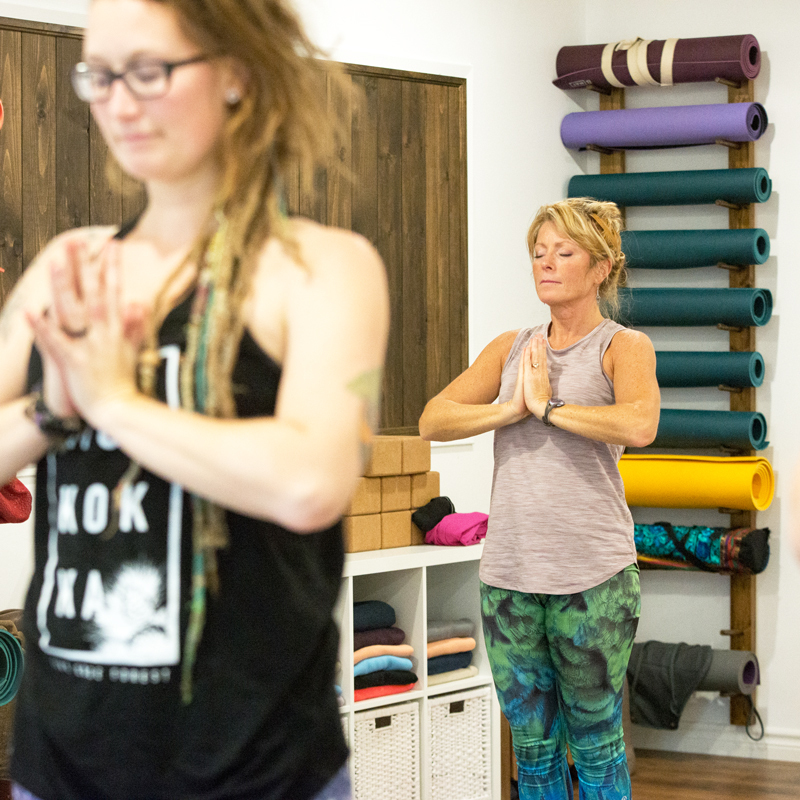 Private lessons in Zen Muskoka’s small studio allow you to practice and prepare you to feel at ease in future public drop-in classes and at home in your personal yoga practice. Our Yoga Teachers will work with you and your body to strengthen your practice and improve your yoga flow. Zen Muskoka’s Yoga Instructors love to travel all over Muskoka to teach Yoga on the dock, by the boathouse, or in the forest! There is nothing quite like practicing yoga surrounded by the sights and sounds of Muskoka’s beautiful landscapes. 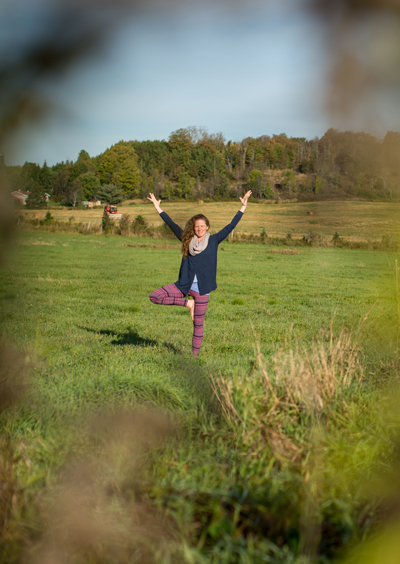 We offer personal, private yoga instruction at your location in the Muskoka region. We can supply mats and other yoga props necessary for your practice at no extra cost.